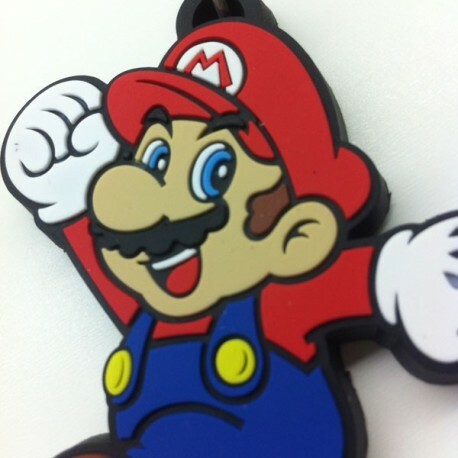 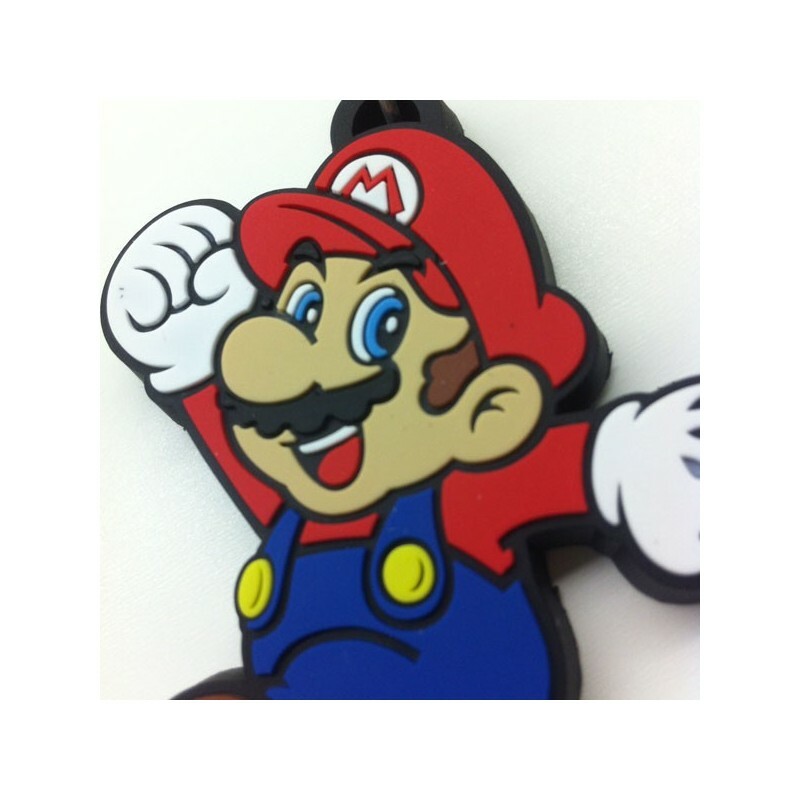 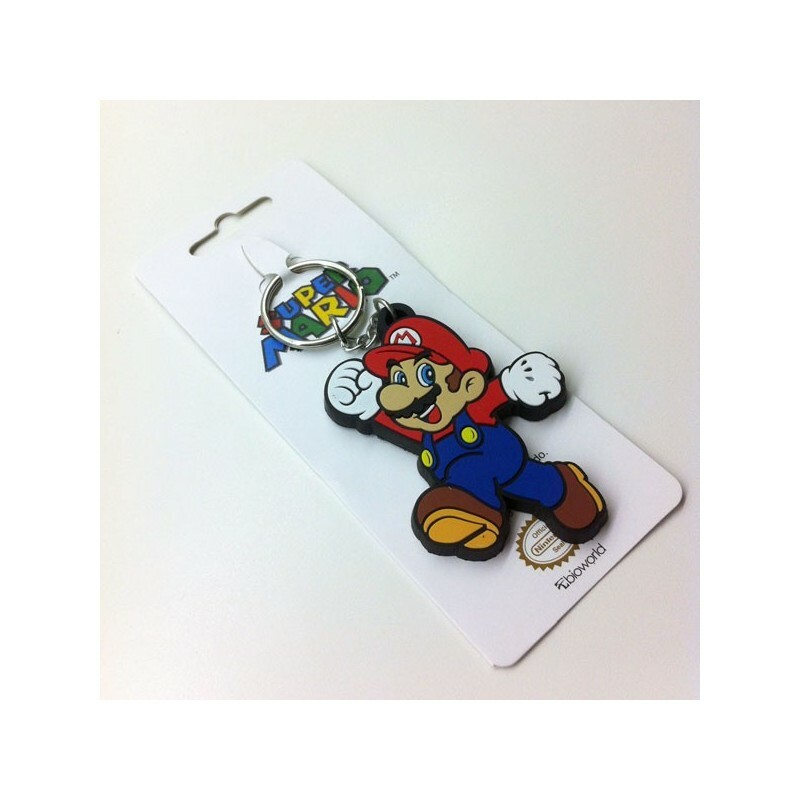 With this keychain Super Mario immerse in childhood with the little video games hero. 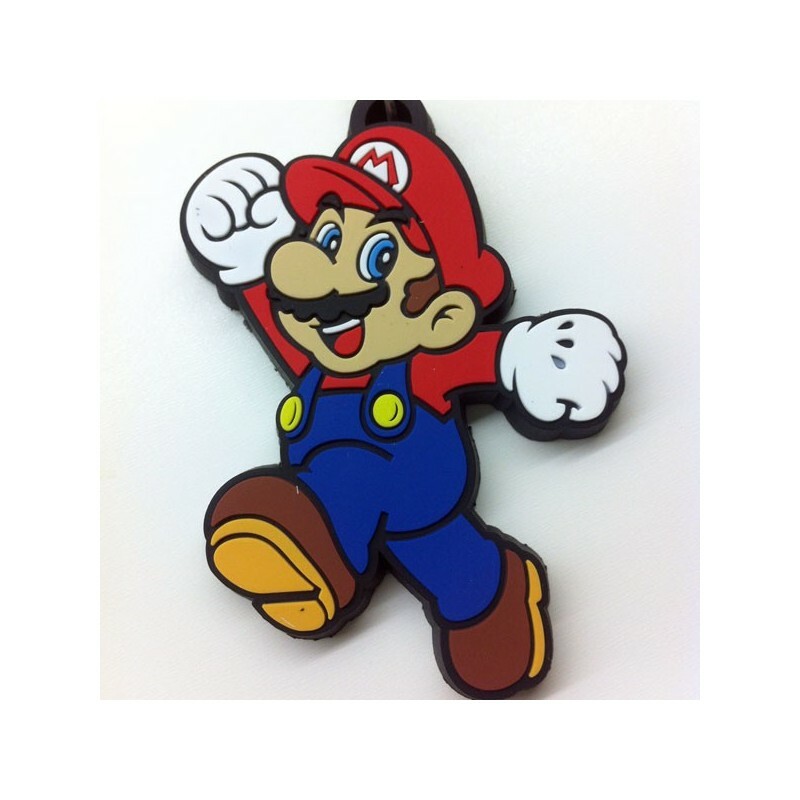 its famous blue overalls and red hat! 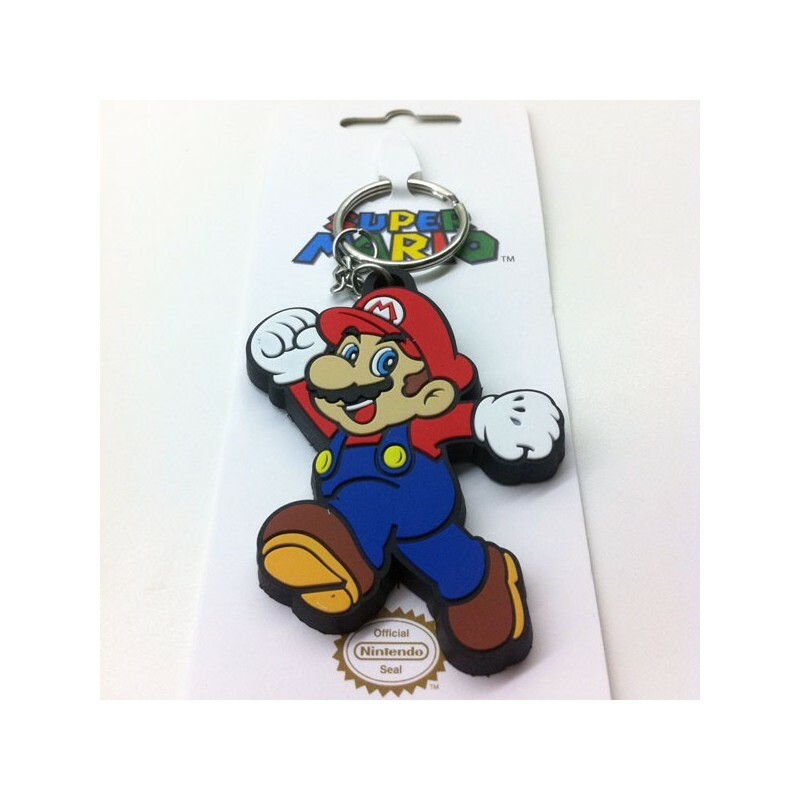 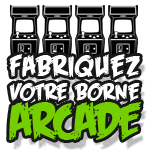 An ideal gift for all lovers of video games!